Showing results by narrator "John Connor"
Do you start projects that are important to you, but then abandon them? 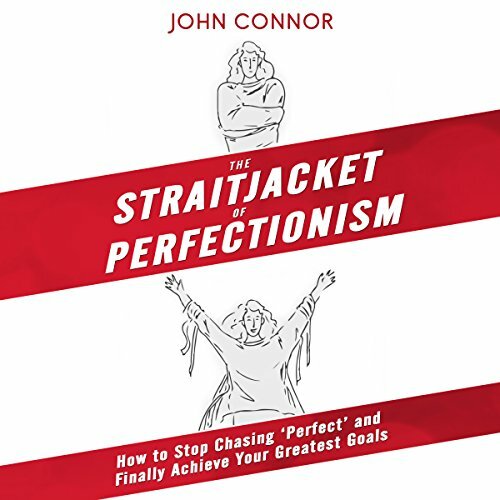 It is likely unrecognized perfectionism that is holding you back from creating art, starting your new business, writing your book, or growing spiritually. You have big dreams that you keep secret, because you don't want to be embarrassed if you fail at them.